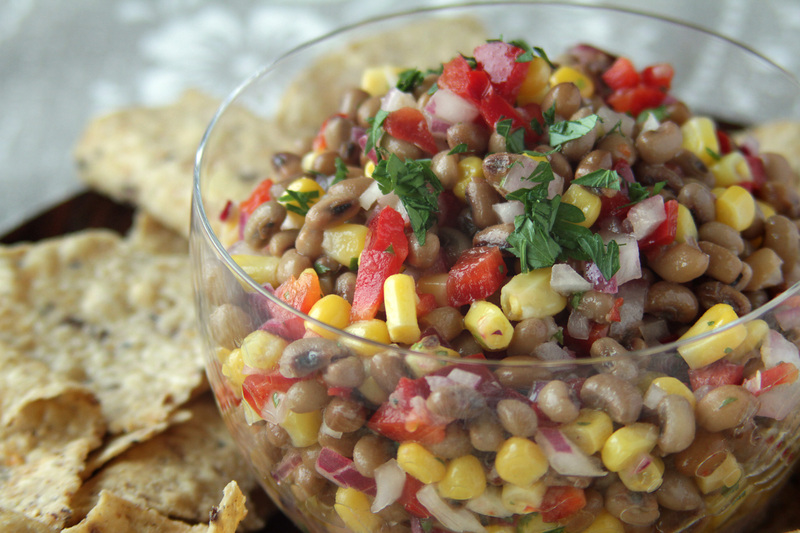 Like blackeye peas, field peas have an earthy flavor and are ideal for soul food dishes. They are delicious when prepared as a succotash made with corn, okra, and tasso or bacon. 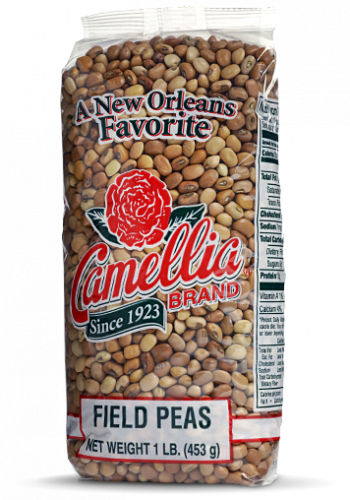 Like all of our beans, Camellia’s Field Peas are non-GMO, gluten-free, and meet the “Hayward Standard” – the name our growers gave our bean quality standard – which exceeds the top USDA requirements. Try some today – we think you’ll taste the difference. 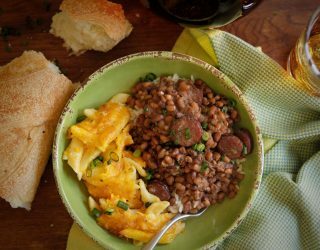 Popular in Southern and soul food cuisine, field peas are actually beans, not peas. 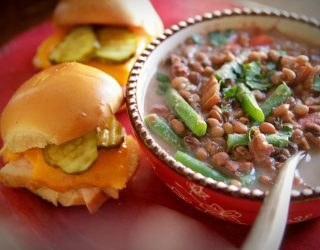 Along with crowder peas, cream peas, and blackeye peas, field peas are also called “cowpeas” or “Southern peas.” They are commonly cooked with pork and seasoned with garlic, salt, and dried garden herbs.